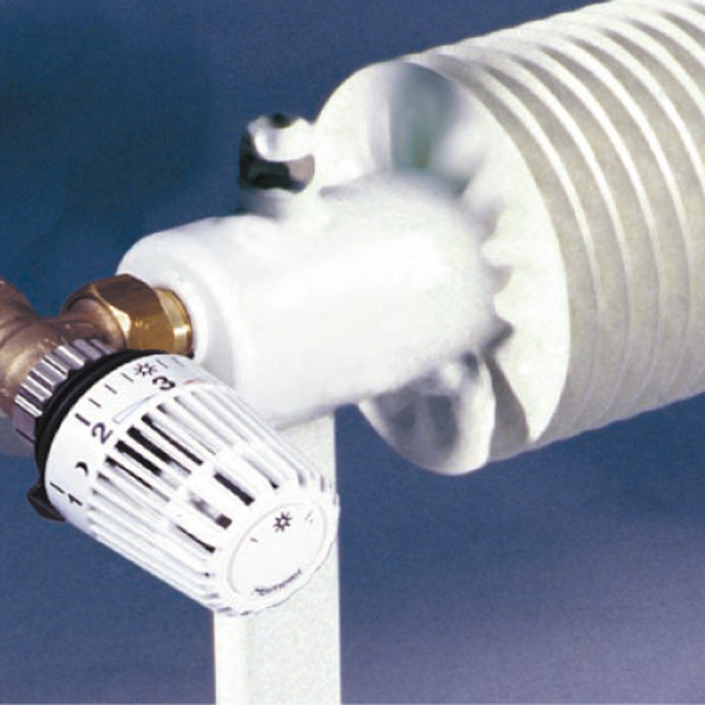 Our finned tube heaters are available in a range of different designs. Whether you need a single finned tube heater, several joined finned tube heaters ora compact heater design, we will develop a tailored solution to meet your needs. Whenever specific installation locations call for unusual solutions, e.g. 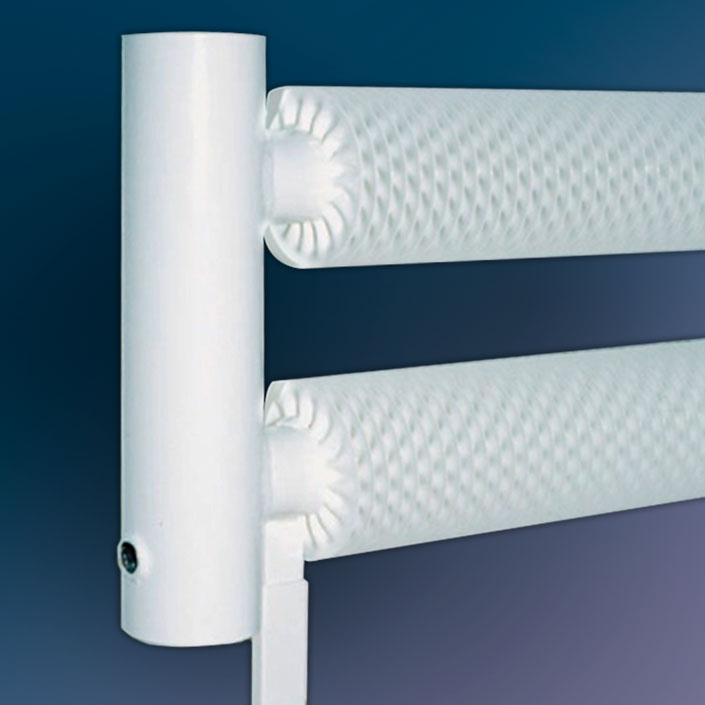 façade heating, high-bay warehouses, greenhouses, glass domes that have to be kept free from condensation, our spiral finned tubes and finned tube heaters are the ideal choice. 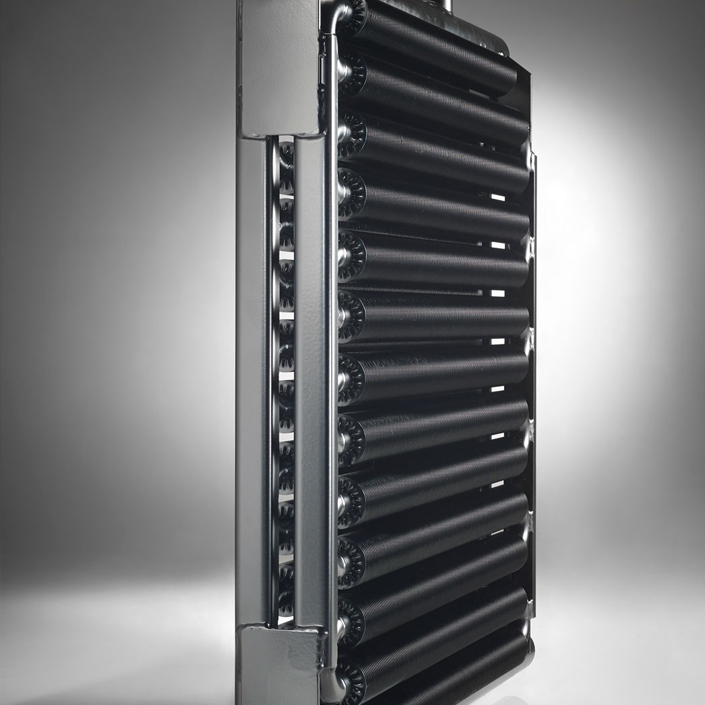 For heat exchangers, we offer finned tubes tomeet your individual requirements.